A new submarine cable for the Cook Islands: But to where? 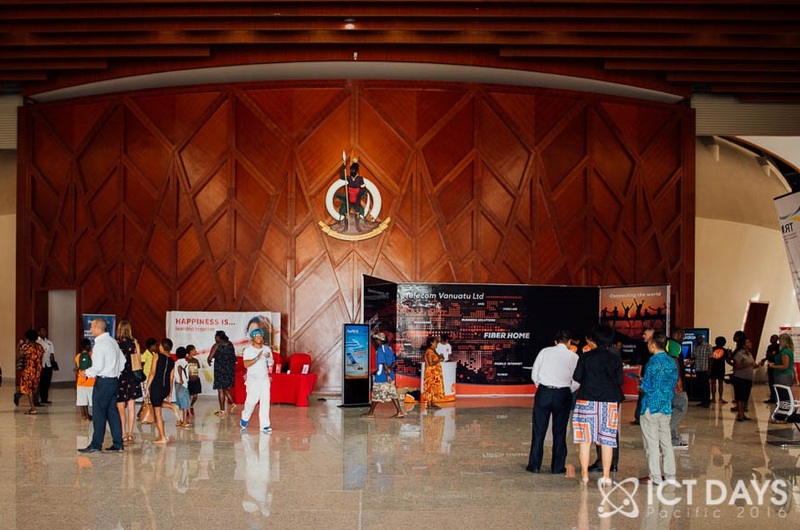 « Going to the Pacific IGF in Vanuatu? Here’s what you need to know.